Need a sandal that’s lightweight and great for travel? 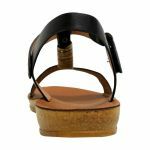 BRENI by Los Cabos is that summer sandal for you! 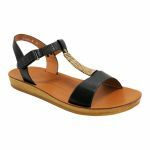 This versatile and easy going sandal will make treking on those hot pavements easy!